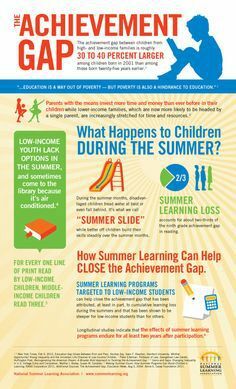 Do You Consider Summer A Break From School Or A Chance To Get Ahead? Summer - a break from school or a chance to get ahead? Whether you are a district administrator designing a program for extended school year, grade recovery, or high stakes assessment re-takes, a Principal charged with implementing a summer learning program to combat "summer slide," or a step-up program for incoming students, or a parent/guardian wanting your student to stay engaged during summer break to get ahead, PendaLearning.com is here to help close the achievement gap and prevent the "summer slide!" REQUEST A 20-MINUTE ONLINE DEMONSTRATION today, or purchase a HOME SCHOOL STUDENT SUBSCRIPTION.